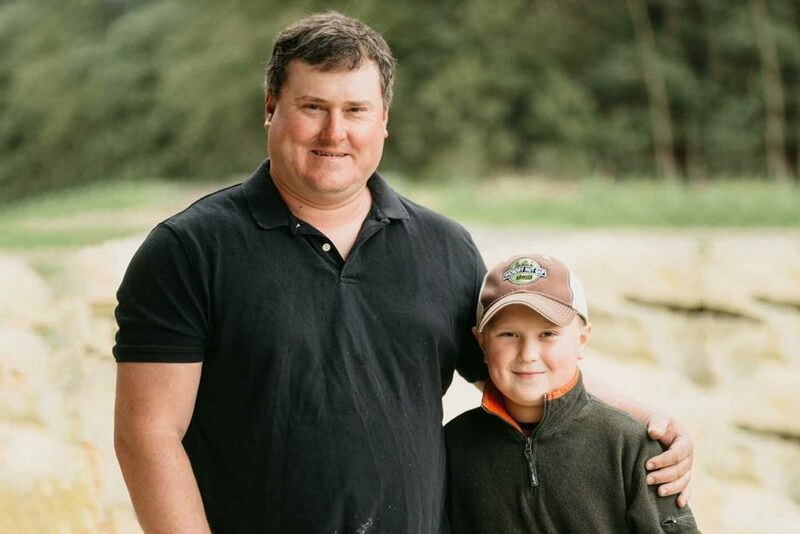 Sam Dobson is a 9th generation organic dairy farmer and grass-fed beef finisher in Iredell County NC. Sam, his wife Sherry and their son Chase operate Dobson Farm which specializes in organic milk as well as high quality forages that our steers are rotated through daily. Sam attended the NC State Ag Leadership Course in 2008 with Jamie Ager which began his relationship with HNG. It was clear Sam was special, smart, and someone we wanted to work with. Sam became HNG’s first partner farmer that year and has organized HNG’s cattle farmers ever since. 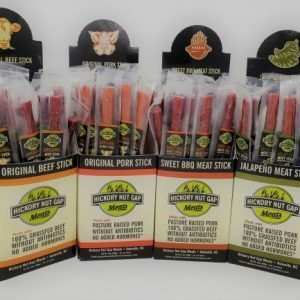 This partnership is the roots of HNG Meats and helped establish the network of local farmers that we have today. Chairman of NC Dairy Foundation current BOD.